What is Trauma-Informed Care? 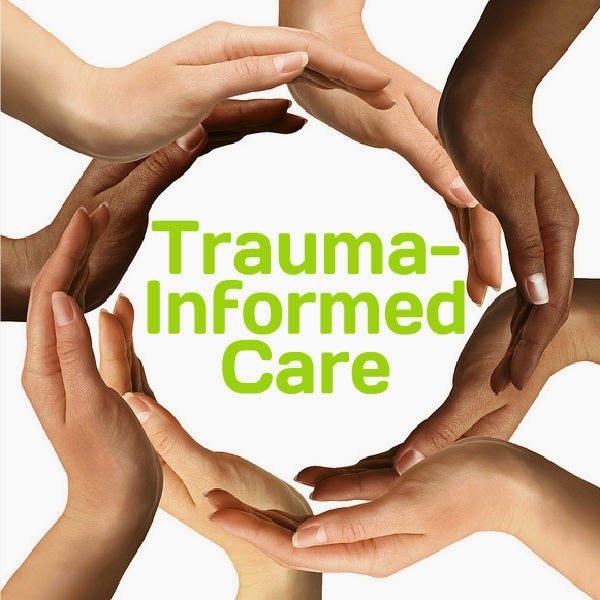 Most individuals seeking public behavioral health services and many other public services, such as homeless and domestic violence services, have histories of physical and sexual abuse and other types of trauma-inducing experiences. These experiences often lead to mental health and co-occurring disorders such as chronic health conditions, substance abuse, eating disorders, and HIV/AIDS, as well as contact with the criminal justice system.